he brushes combine the original Frenzy Fly Fiber perfectly blended with a subtle flash. 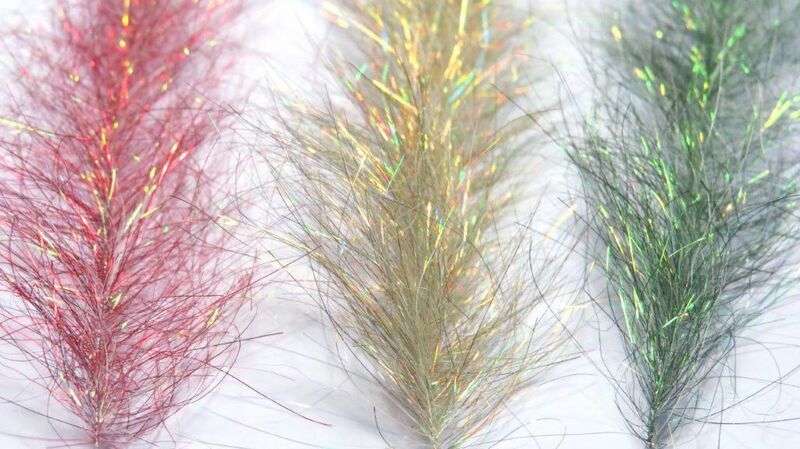 The Frenzy Fly Fiber is a fine wing and tail fiber with micro flash that once blended and made into a brush, it becomes very versatile. This combination takes tying with brushes to the next level. The color selection is very vibrant.